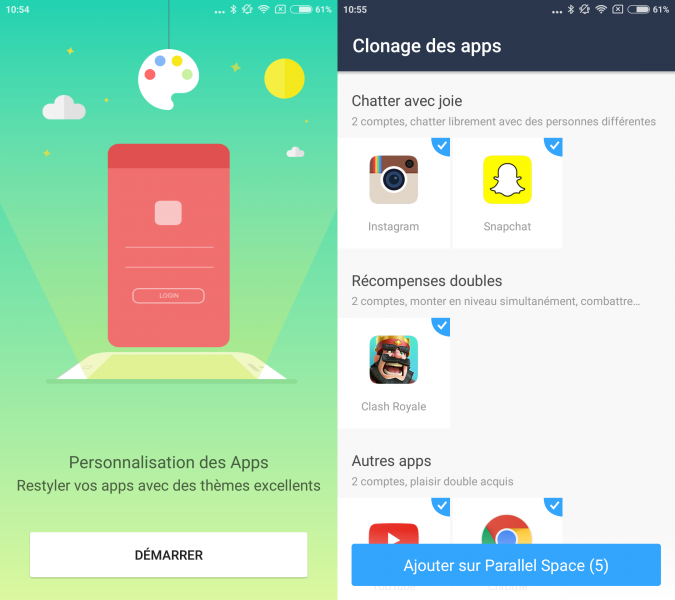 Clash Royale Tips: How to Have Two Accounts on One Smartphone? Install the game through Google Play. This step is of course optional if CR is already installed on your smartphone. Behind this barbarous name (you are granted it), hide useful applications. They allow you to simply create a space on your phone where you can copy an application without affecting the original. The application we will use for our tutorial is called Parallel Space . It can be downloaded free of charge, install it. From the first start, it will propose to clone some applications already present on your Android device, Clash Royale will be part of it. Uncheck any applications that do not interest you and click “Add to Parallel Space”. Within seconds, your second Clash Royale app will be created. Once the game is launched, go to the settings to make the association if it is not offered at startup. Just enter his email address and password. 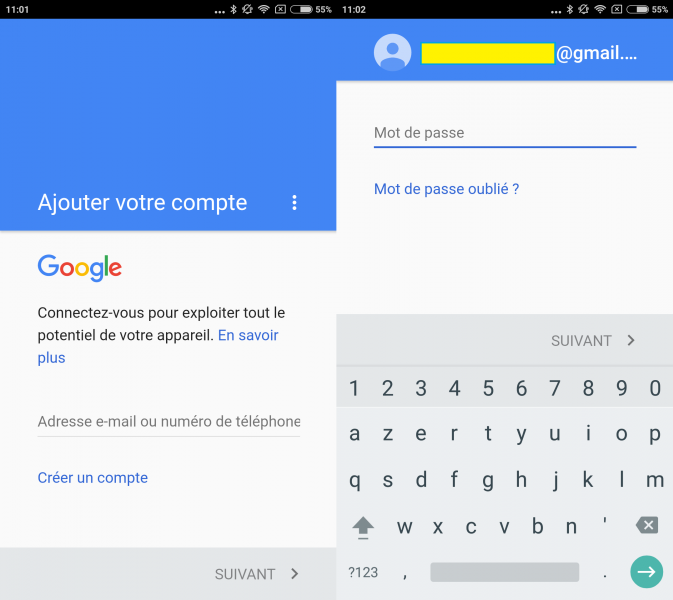 If you do not already have a second Google Account, create one by following the Google Create Wizard step-by-step. 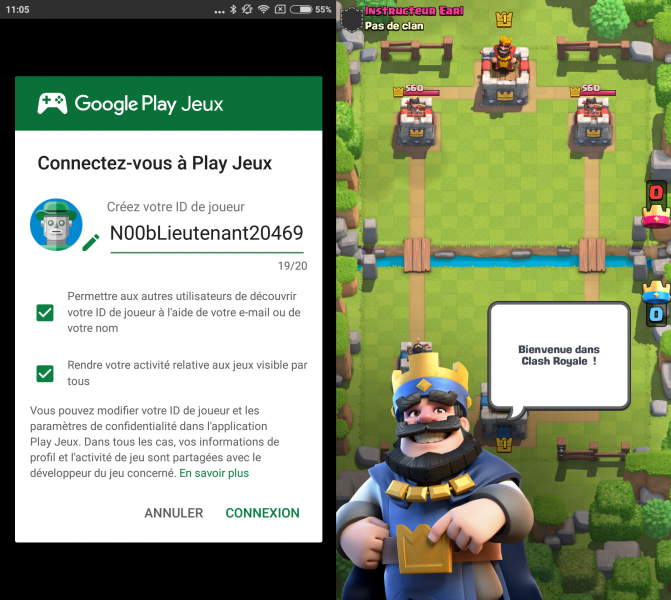 Then Google Play Games will automatically join your Clash Royale account. 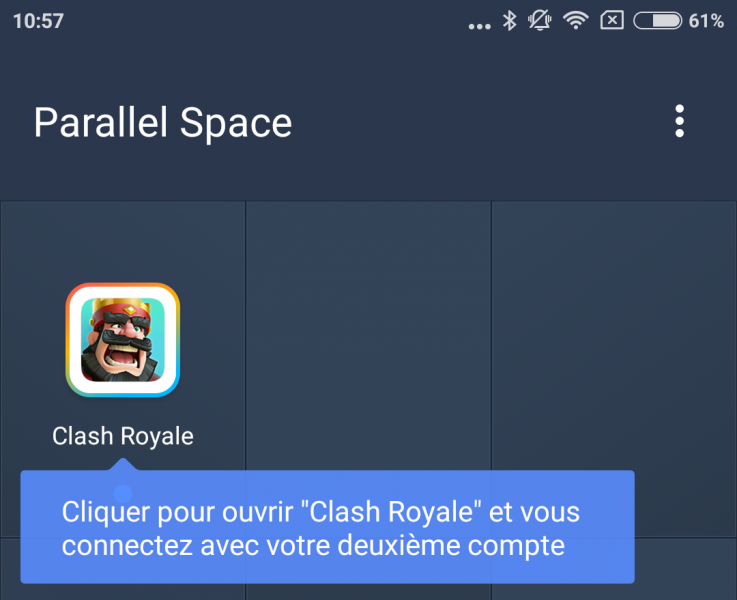 And now to switch from one account to another, you only have to go from the first Clash Royale on the basic interface of your smartphone to that installed in Parallel Space and that without disconnecting. Note: Cloning works with almost any application installed on your phone, whether it’s Whatsapp, Snapchat or your other flagship games.